If you want to talk about your projects, imagine the future, make predictions about what tomorrow will bring in English, you will definitely use the future tense. To do so it is important that you know how to use it well. 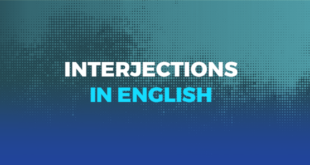 In addition to the uses we mentioned before, the future tense can also express agreement, an action that is regularly carried out, an obligation, or an action that will be completed in the future. If you think that you need a review of the future in English, this article is for you. 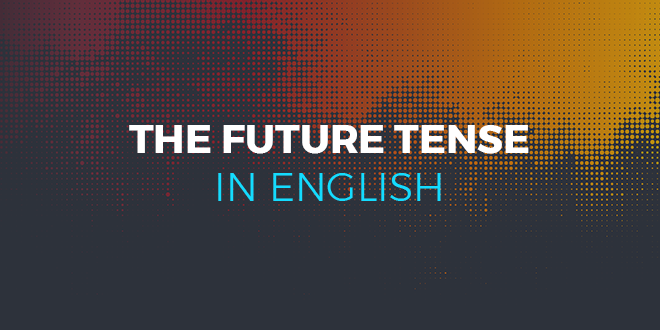 @abaenglish presents the future tense in English. We will present the four futures forms in English, simply and clearly: the future simple (two forms), the future continuous, and the future perfect. I will call you back later.We will go to the doctor tomorrow. The prediction of a future event. It will snow tomorrow.The political situation will improve over the next few years. With shall, a proposal to do something. Shall I close the window?Shall we go for a walk? You will not go out tonight!You will finish your homework! In the interrogative form, an invitation. Will you come with me?Will you go to the doctor tomorrow? This is formed with the auxiliary to be + going + the infinitive of the main verb. It is used to indicate plans or decisions, in particular future events strongly associated with the present. I am going to have dinner with my cousin tonight. We are going to move away from this area next month. This is formed using the simple future of the verb to be + the present participle of the main verb. This indicates a future action under development. Next year, at this time, we will be going on holiday. Next month, at this time, I will be taking my exam. The future perfect is made up of two elements: the future simple of the verb to have (will have) + the past participle of the main verb. It shows an action that will be completed at the future time mentioned. By December, I will have finished my thesis. By the end of the year, I will have handed in my resignation. The future perfect continuous is made up of two elements: the future perfect of the verb to be + the present participle of the main verb. It shows an action that will be continuing in the future and will either be completed or interrupted by another event in the future. I’ll have been studying English for three months this summer. Next year, I will have been living in Manchester for 15 years. These are the characteristics of future time in English. 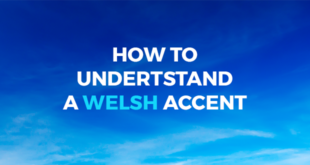 With a bit of practice, you will know how to express yourself expertly. The ideal way to learn to use these verbs without making mistakes is by taking a good English course. ABA English offers you an innovative and effective method that adapts to the needs of each student. 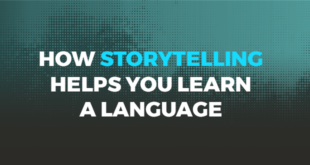 In fact, you have at your disposal 144 free video classes that you can watch at any time in addition to short films and qualified native teachers. What are you waiting for? Join the approximately 17 million students worldwide who have chosen to learn English through ABA English.